Long-life Japanese NMB ball bearings. 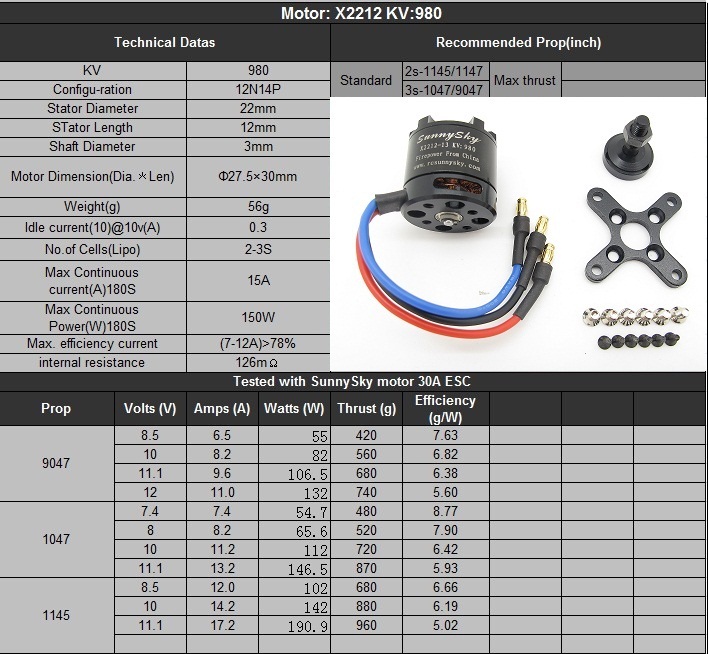 DESCRIPTION Motor brushless SunnySky terbuat dari komponen berkualitas yang b.. These are really great outrunners. We've tested this line and they work extremely well.This is 5010-..
Jual Vibration Dumping Balls for Gimbal D17xd7xL21mm Red 1 pcsSpecification:Size: D17*d7*L21Weight: ..